Looking for the perfect holiday gift? Read our Budsies Review. I have a little artist in my home who loves to spend her time creating. She loves to paint, draw, and do paper crafts. If she has spare time in her schedule, she will often spend it doing art. As a mom, I love seeing her create. I love seeing a passion of the arts in her. I love seeing her final creation and the smile that is on her face when she finishes a product. 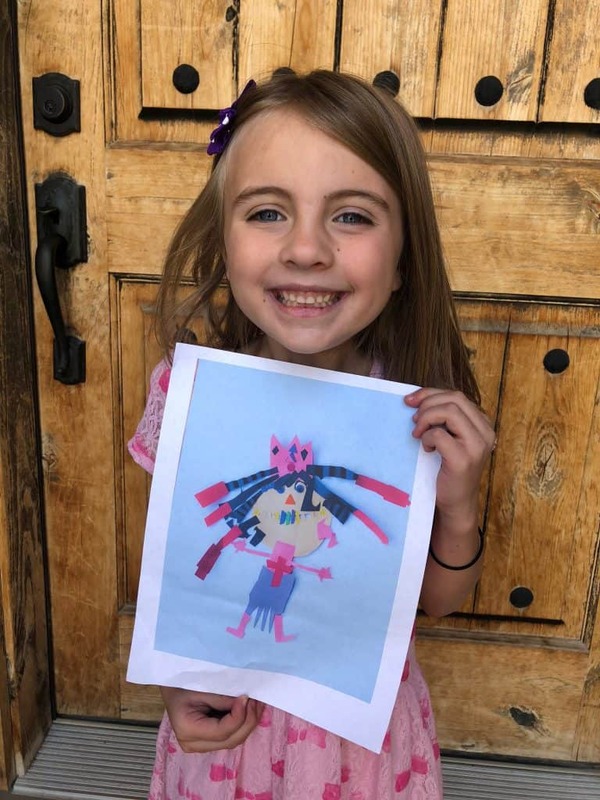 At only age 7 her artwork has so personal touch to it that makes it really special. One of the projects that she made really spoke to me. 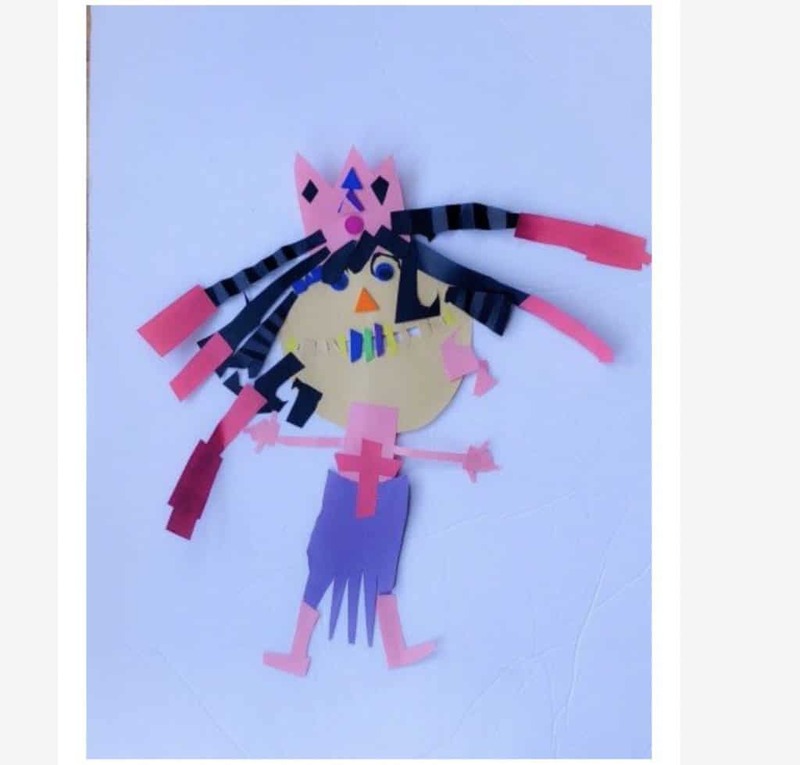 She created a Princess out of paper that was so fun and spunky that it become a quick favorite. I immediately put it on the fridge with a magnet so we could show it off. She was so proud of this piece of art and it really represented her fun personality. It was at this time when an Ad came through my facebook feed for a company called Budsies. Budsies is a company that could make custom stuffed animals from drawings. I immediately emailed to see if they could use paper art to make a plush toy and they could! 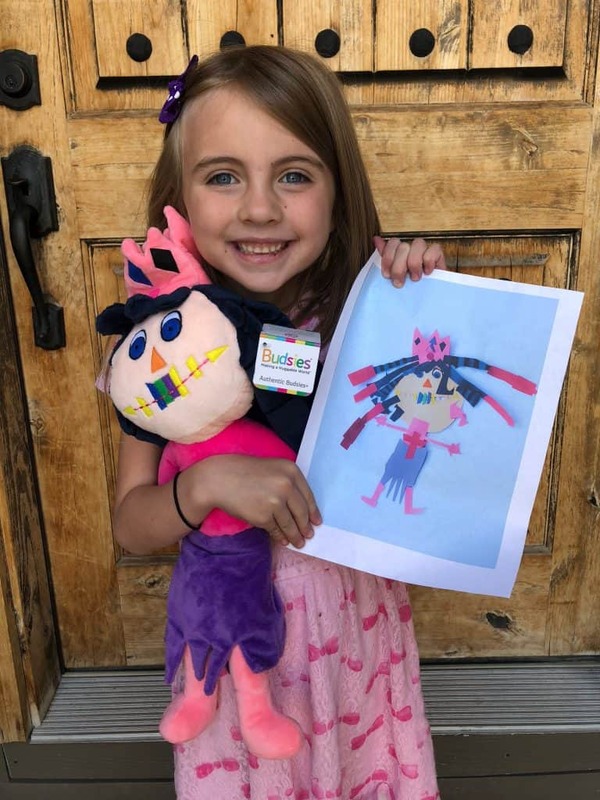 My daughter was so excited to see her artwork turn into her very own plush toy. 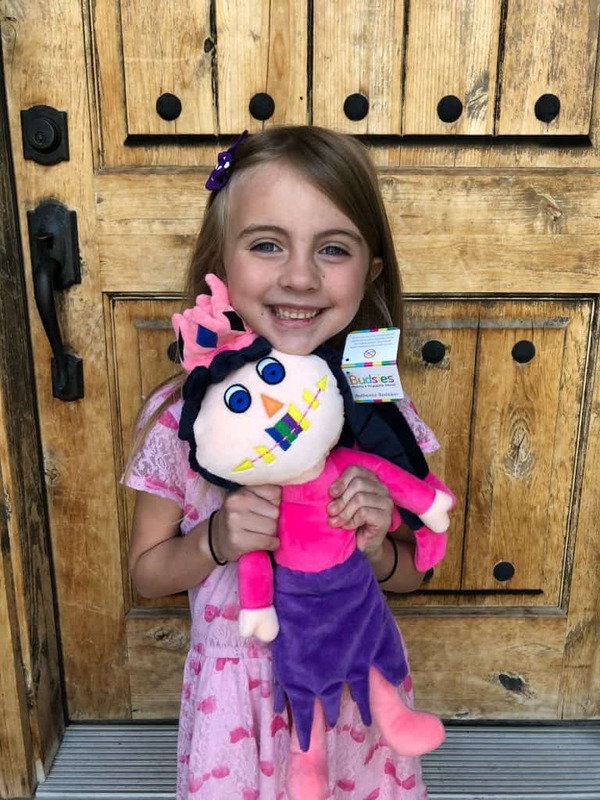 Here is our Budsies review so you know what you can expect when making a kids drawing stuffed animal. Visit https://www.budsies.com/ and click on GET STARTED! 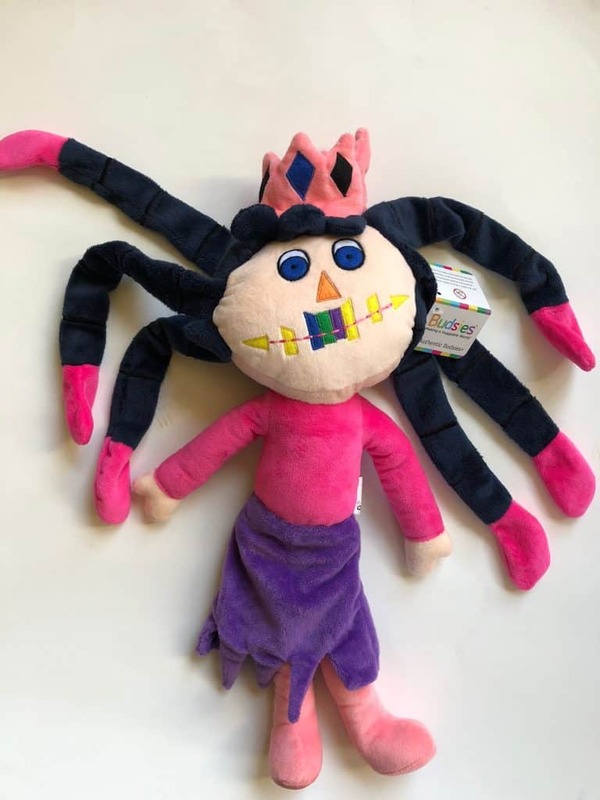 Here you will have the opportunity to Upload your artwork for your Custom Stuffed Animal. You also call fill out a description to help the designer have an easier time making your custom Plush. They ask you to, ” Please provide as much direction as possible to help us understand the artwork. Features, colors, & even mood are all helpful.” You will also choose your production time if you are wanting to get it in time for Christmas. You can also choose to get a sneak peek, supersize your budsies plush or get a birth certificate. I would recommend paying to get the sneak peek because if you have simple changes they can make adjustments to your stuffed plush. When I received my sneak peek, I liked where it was going, but I didn’t feel the face wasn’t quirky enough. I shared with them my concerns and they went back to work. This was my sneak peek: 2. After you have submitted your design, you will get updates along the way. As this is a custom plush, it takes about 2 months from when you order your Budsies Custom Stuffed Plush and when you receive it. I received updates like “selecting fabrics and drawing patterns”, “snip & sew” and “Quality Control”. 3. When my Budsies plush was completely, I got a final photo for approval and then it was shipped. As you can see from the photos, they fixed the eyes, nose and mouth to better match my daughters paper art. We approved the final photo and it was shipped to us. My daughter was SO excited to get her Budsies Plush in the mail. I really think that it makes it more special to a child when it is created from a piece of their personal artwork. 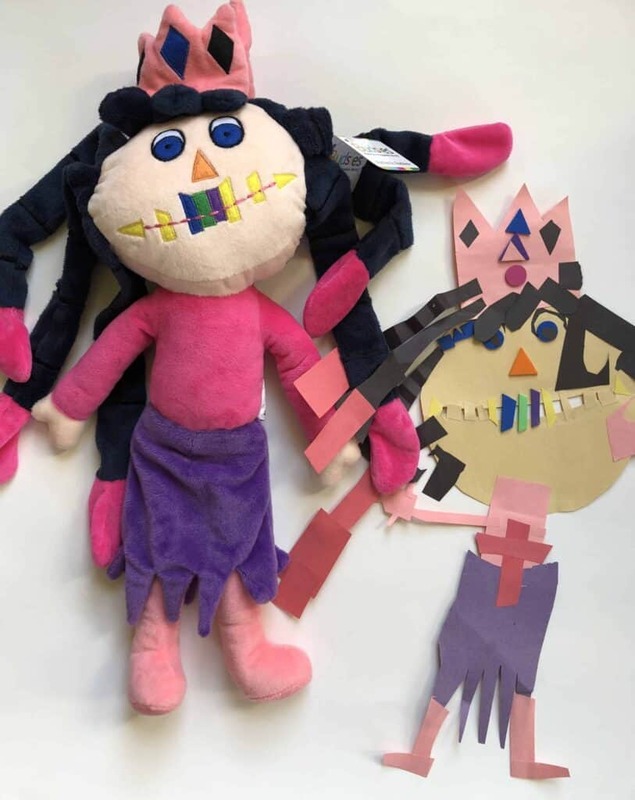 As a parent, it is so much fun to see how excited your child gets when they are able to see that their artwork is a custom stuffed animal. The process of making a Budsies was seamless and easy. I was impressed with the level of communication from start to finish. They were very kind in helping make changes when I felt it wasn’t exactly right. We are very impressed with the quality and detail that went into making my daughters Custom Stuffed Plush. The fabric used is SO soft. You will want to snuggle your Budsies Plush because it is so soft. 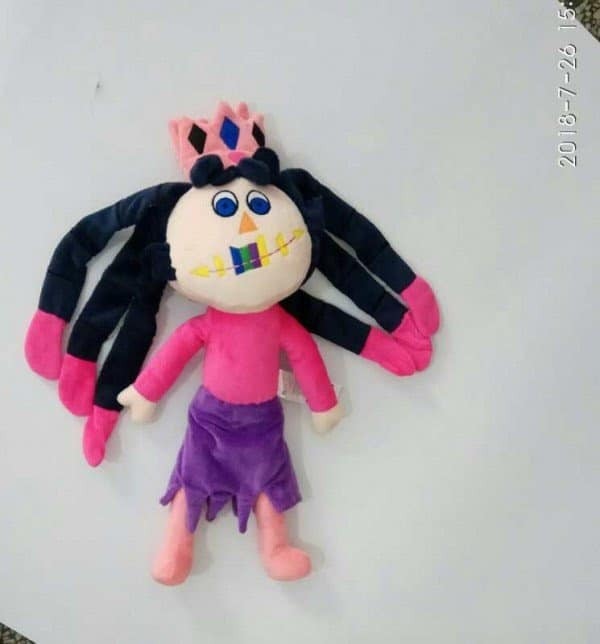 In my daughters paper art, she folded the hair in a way that it had a crazy crimped style to it. If you can see in the photo, the design team sewed the hair about every inch so it had the same spunky crazy crimped style. I was glad that they added this detail because it helped add to the adorable crazy hair! 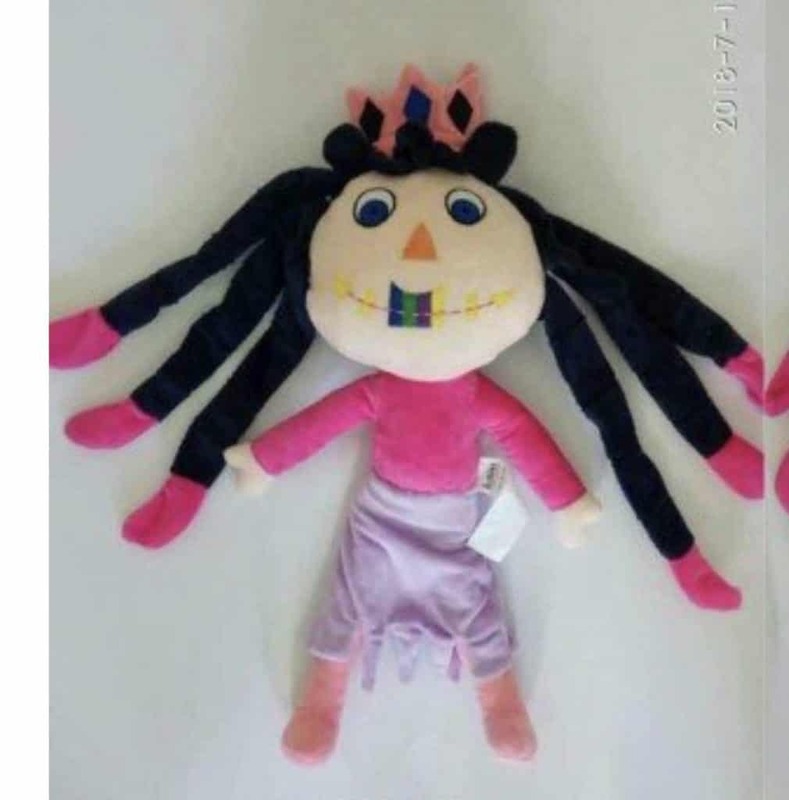 I love how they designed the face with fabric and then sewed around the eyes, nose and mouth to have it stand out even more. I think that really made such a big difference on the plush. What is the Budsies Cost? The Budsies Plush costs $115 and is made with super soft plush and includes 2 rounds of quality inspection. When you see the smile on your childs face when you turn their drawing into a stuffed animal you will know that it was worth every penny. You receive a high quality product that your child will cherish always. My daughter was so excited with her Budsie and I love seeing her artwork come to life as she plays with her custom plush. We have decided to add a Custom Budsies Plush to our 2018 Holiday gift guide because the holidays are about making people smile. I don’t think my daughter smiled bigger than when she hugged her custom plush for the first time. Holiday Rush service is still available or print up a Budsies Gift Certificate that can be wrapped in a gift or put it a stocking. 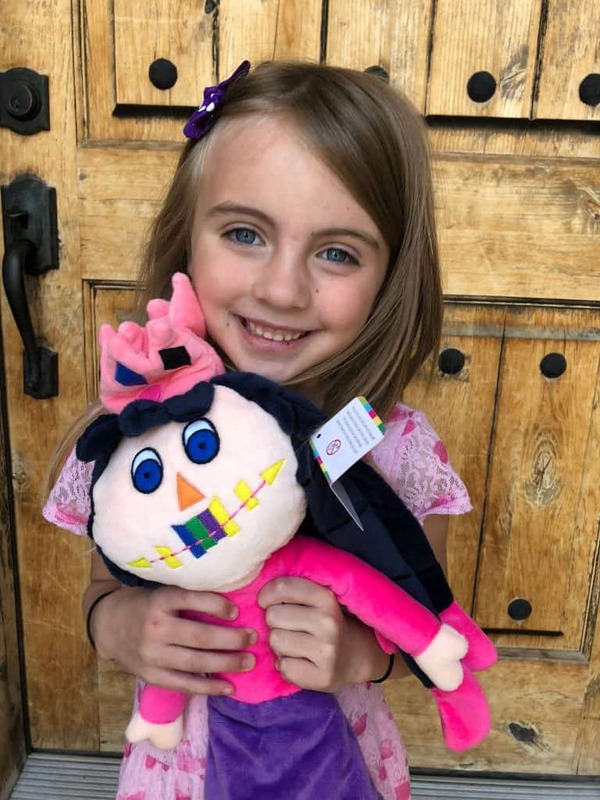 We loved working with Budsies and think that a Custom made Budsies Plush is a gift that will be cherished for years to come! Make your Custom Stuffed Plush now!